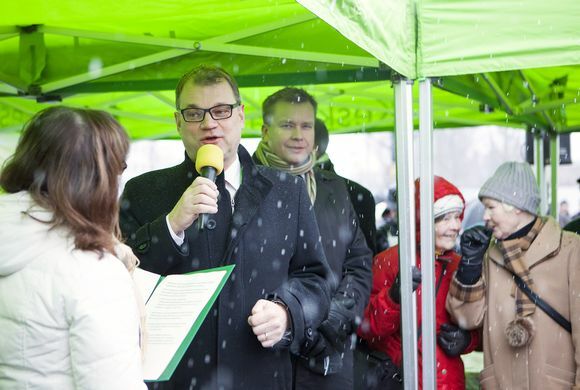 Centre Party leader Juha Sipilä has urged his party comrades to complete healthcare reforms amid resistance from the party's municipal councillors. The leader of the Centre Party, Prime Minister Juha Sipilä, has urged his party's local councillors to get behind the government's plan to shake up health and social care provision. The move comes after four municipalities joined forces to outsource their local hospital to a private firm—on a long-term contract—after it was slated for a downgrade in the reform. "In all big reforms there is a stage at the end when there are only two options left," said Sipilä. "Either this project is completed or we put our hands up and admit that we can't do it." The previous government had thrown in the towel on health and social care reform, said Sipilä, but Finland can't afford to do that again. The reforms were originally slated to save three billion euros a year as services were streamlined, hospitals specialised and concentrated on certain services, and private providers took a bigger slice of the market. 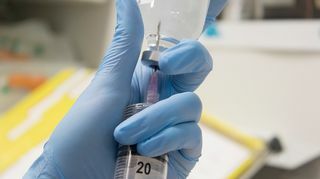 The vision is in jeopardy after four municipalities in the south of Lapland, three of them controlled by the Centre Party, signed a long-term deal with the private firm Mehiläinen to outsource the Länsi Pohja hospital. That deal would tie the hands of an incoming Lapland provincial government—one of 18 regional bodies slated to take over responsibility for care services under the reform. The contract carries a 100 million euro penalty clause if the public sector backs out of the agreement. In his speech to Centre delegates in the eastern town of Joensuu, Sipilä said that councillors had to be careful. "Do we see the common good?" asked the PM. "Are we saving public services? Or are we running errands for big, transnational healthcare firms?" The minister responsible for the reforms, Annikka Saarikko, has previously expressed concerns about municipalities trying to pre-empt them. Finnish law allows municipalities broad powers, however, so central government could find it difficult to prevent similar deals at the local level.